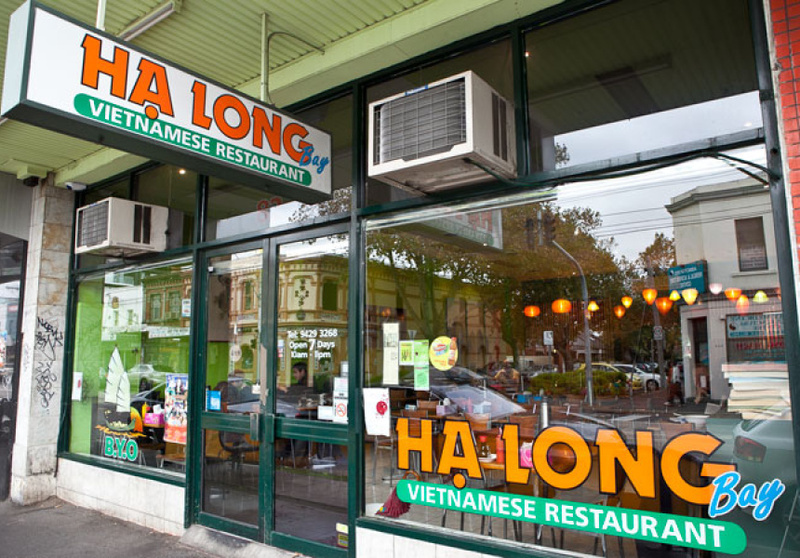 In the heart of Melbourne's “Little Vietnam” on Victoria Street, there’s an array of choice but Ha Long Bay, for us, is a cut above the rest. 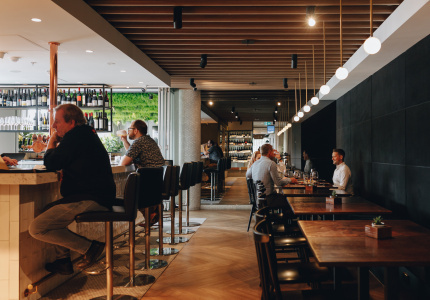 Though all restaurants and eateries along the strip offer simplicity, affordability and an informal atmosphere, here staff offer genuine interest in their customers and service is always efficient. 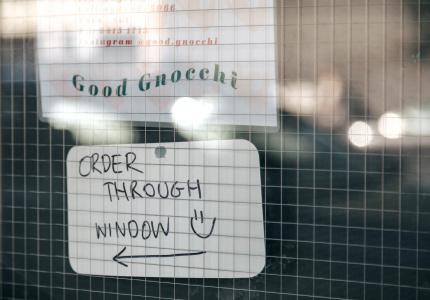 The restaurant is often full to capacity and the menu is just as busy. Stir-fries done various ways are a highlight, as are traditional pho noodle soups with the punchy tang of nourishing stock and a heady rush of spices and flavour. 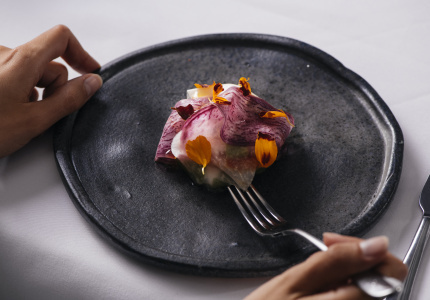 Plates of rice paper rolls are rushed to tables and bowls of rice vermicelli follow with a steamy, fragrant smell of fresh basil, mint and crushed peanuts wafting in their wake. Green tea is readily available and provided free. 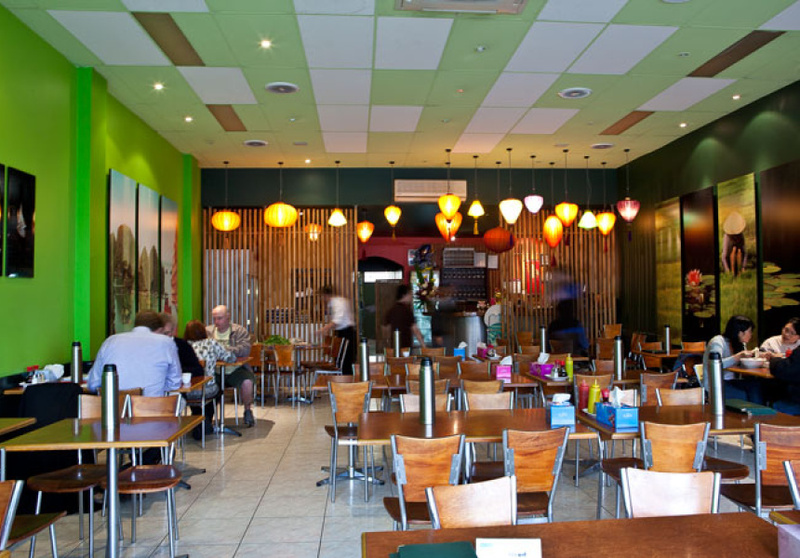 The restaurant's interior is a feast for the eyes and resembles a stretch of lush greenery. 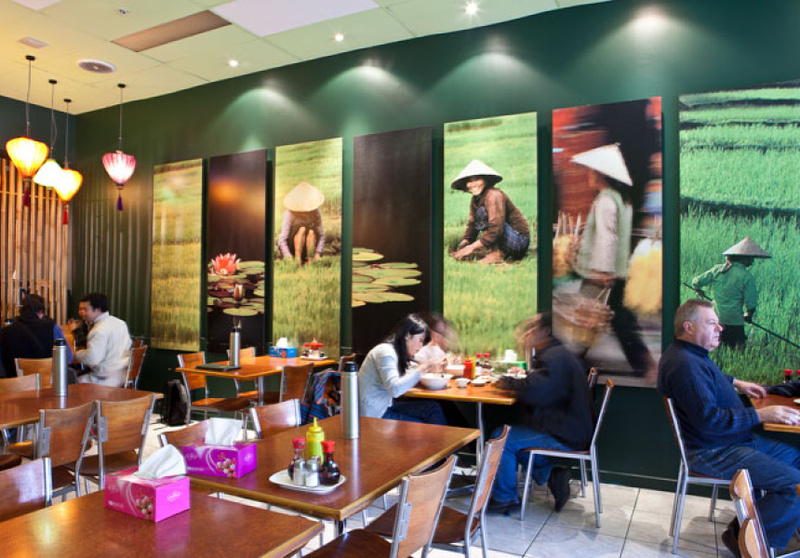 The kaffir lime walls and orange lanterns reflect the lively flavours and abundant fresh herbs of Vietnamese cuisine. Photos of the Marble Mountains line the walls alongside pictures of rice paddies and coconut groves, setting the scene of their origin. 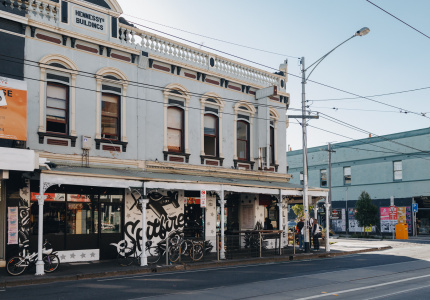 As with most eateries on the strip, Ha Long Bay is nothing fancy, but fits the bill for affordable, efficient dining on a street that is known for it..